The Exploited - South America - Octuber 2018. 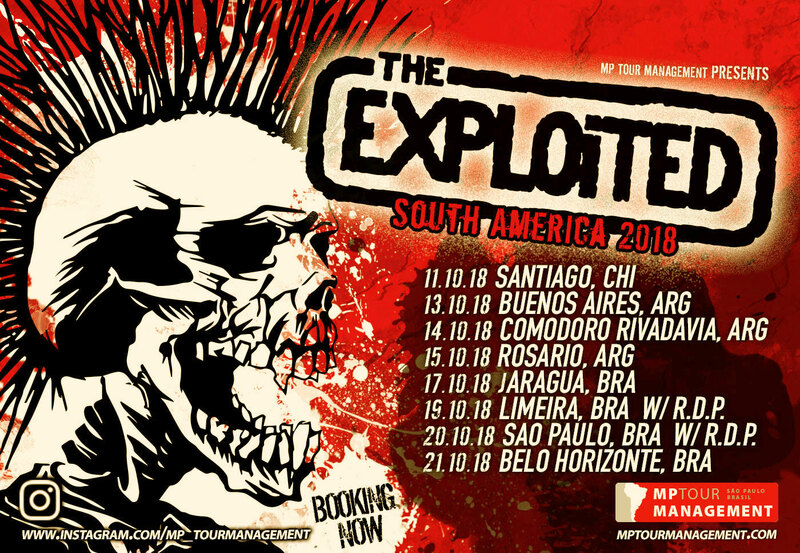 The mighty Exploited will return to South America in October 2018. 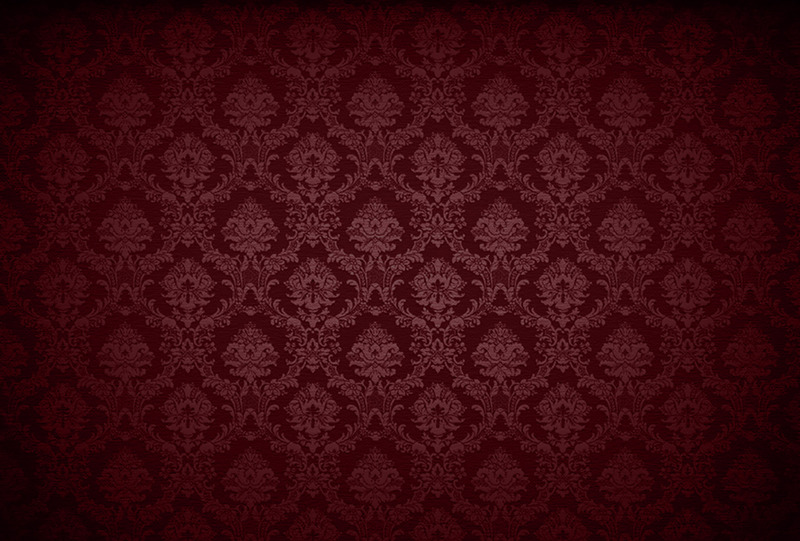 Booking starting now. 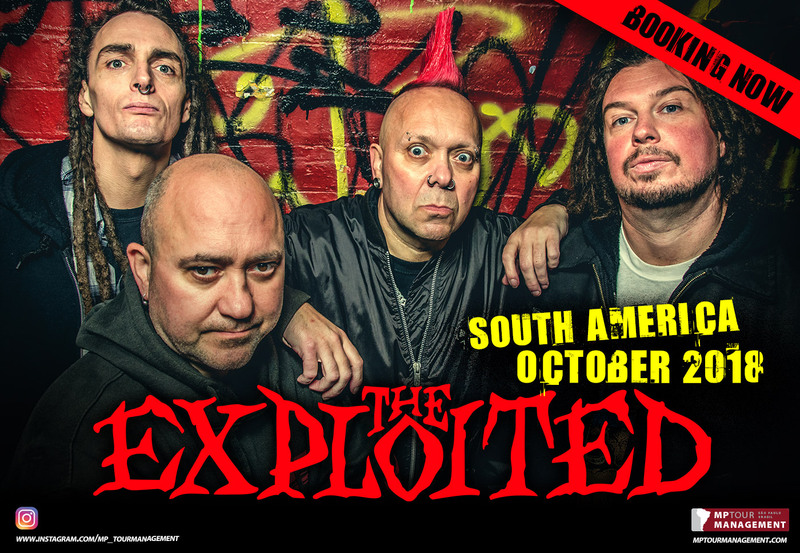 The mighty Exploited will return to South America in October 2018.